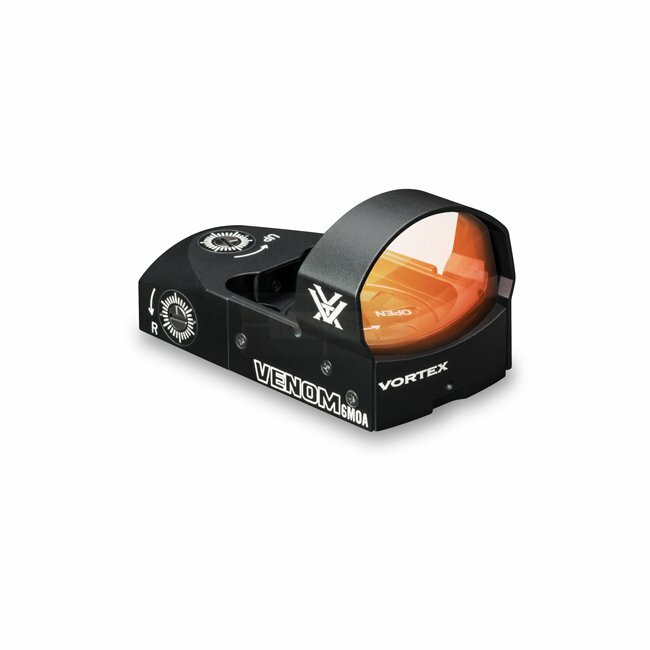 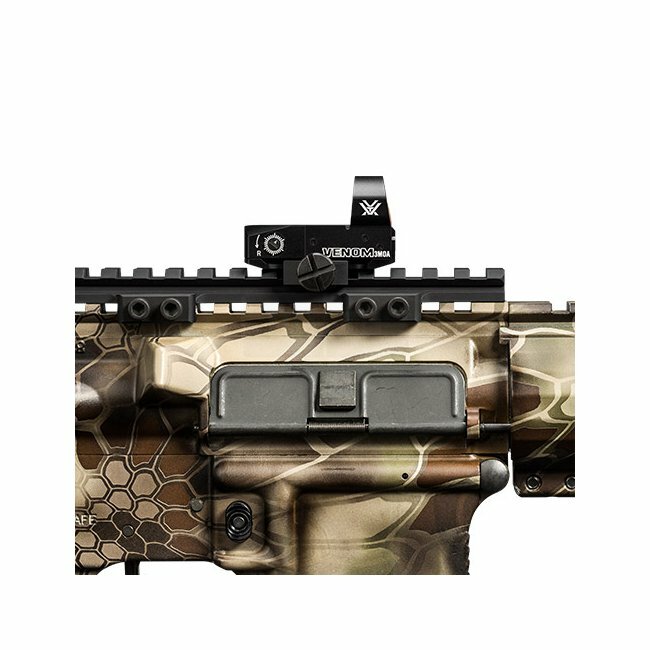 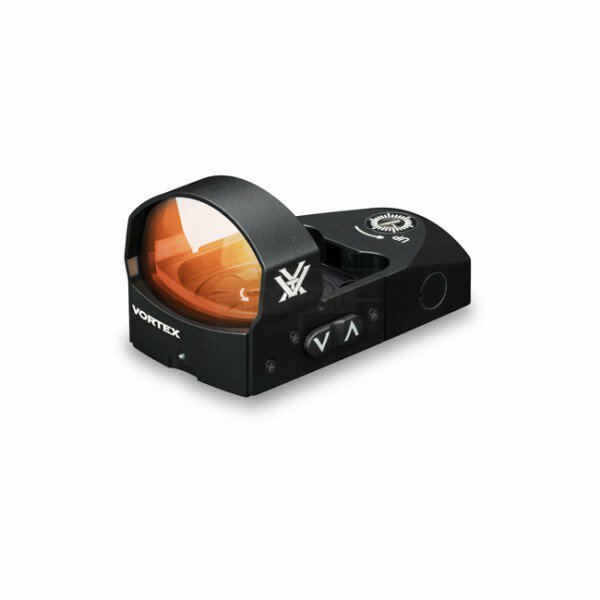 Make your AR, pistol, or shotgun even more poisonous with the Venom Red Dot sight. 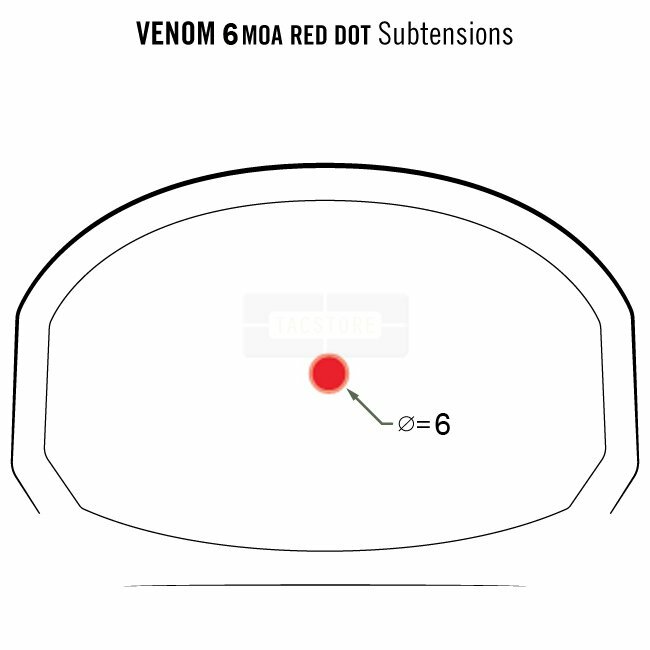 A 6 MOA dot promotes rapid target acquisition, while providing a precise point of aim - getting shots down range and on target fast. 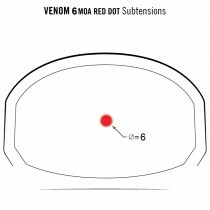 The Venom comes with a Picatinny mount. 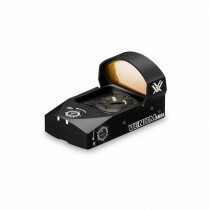 Weighs 1.6 ounces / 45g with mount.